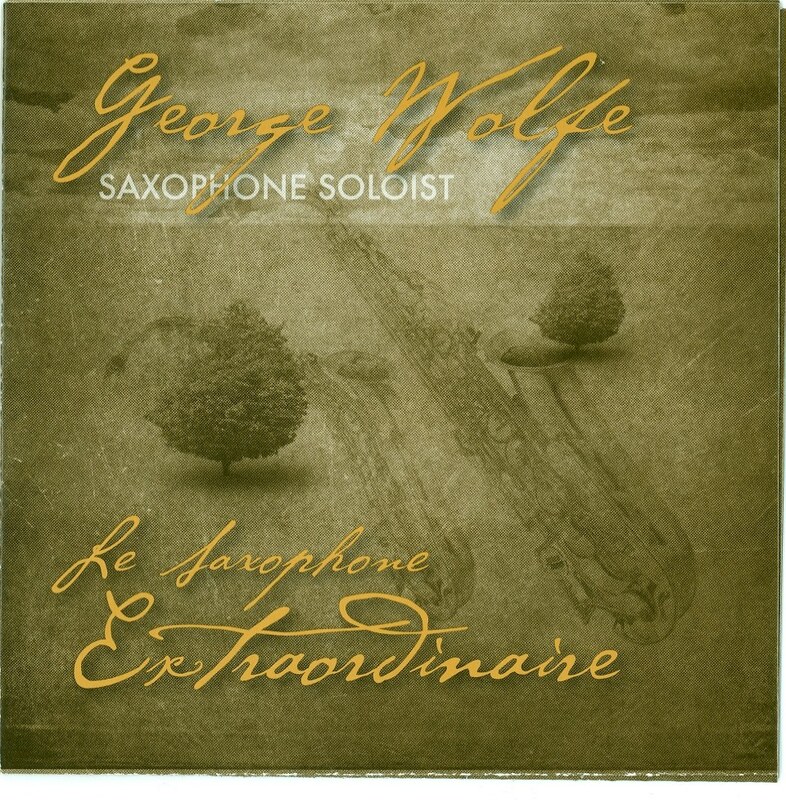 A note from Dr. George Wolfe: To all of you who are music lovers, my new compact disk, “Le Saxophone Extraordinaire” is now available at Starbucks on Tillotson Ave. in Muncie. Featured on the CD with me are James Helton, Holly Hanauer, Robert Palmer, Eric Edberg, Jim Rhinehart, Tim Van Cleave, and Amanda Fratangeli. The cover art is by Alfredo Marin-Carle. All proceeds from sales go to support the Friends Church Food Pantry. So stop by, enjoy the music, and at the same time, feed some hungry families in Muncie. You guys are the BEST!